Join us for a trip nearby to the town of Hoogstraten. This small town also has Unesco world heritage and a lot of other highlights. 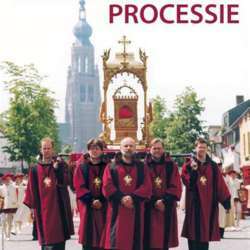 We leave early to be able to see the Holy Blood Procession. But later on I will guide you through this wonderful town with lots of stops - hopefully on a sunny terrace.